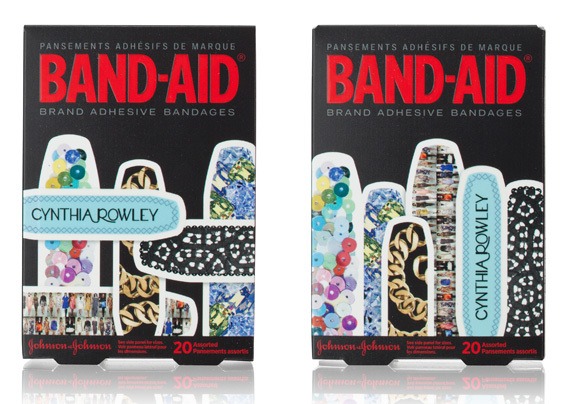 Last season Cynthia Rowley and BAND-AID teamed up to create limited edition dress-up Band-Aids, this season they’re releasing some more. Who needs regular Band-Aids when you can stick these on? Fancy huh? 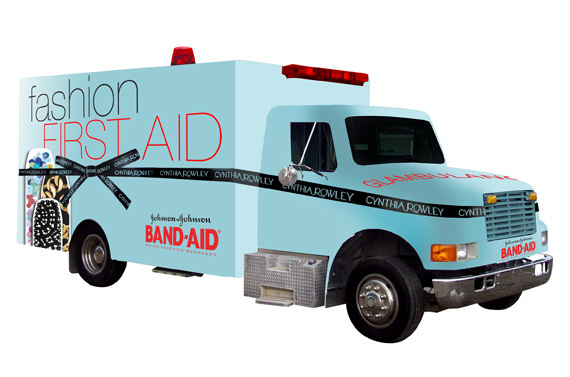 To celebrate this collaboration, Cynthia Rowley and BAND-AID launched some fun activities—including a travelling “Glambulance,” and a Facebook contest asking fans to share their best Fashion Emergency Story. The winning story will receive a $2,500 Cynthia Rowley shopping spree and styling session. Sorry for the late notice but if you’re around Lincoln Center now, you may be able to catch the Glambulance, they’re stationed there until 9pm! 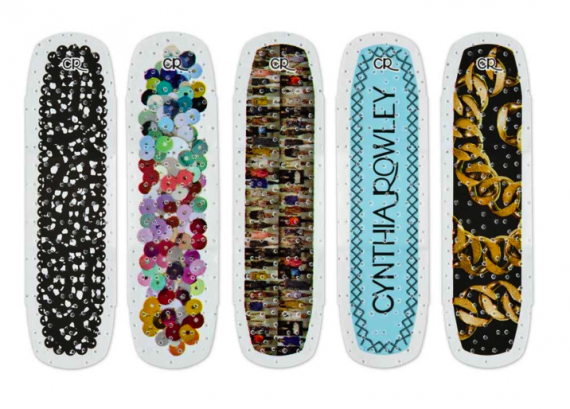 The BAND-AID Brand by Cynthia Rowley Adhesive Bandages come in a variety of 7 designs, including gems, sequins, lace, gold chains and a runway show. 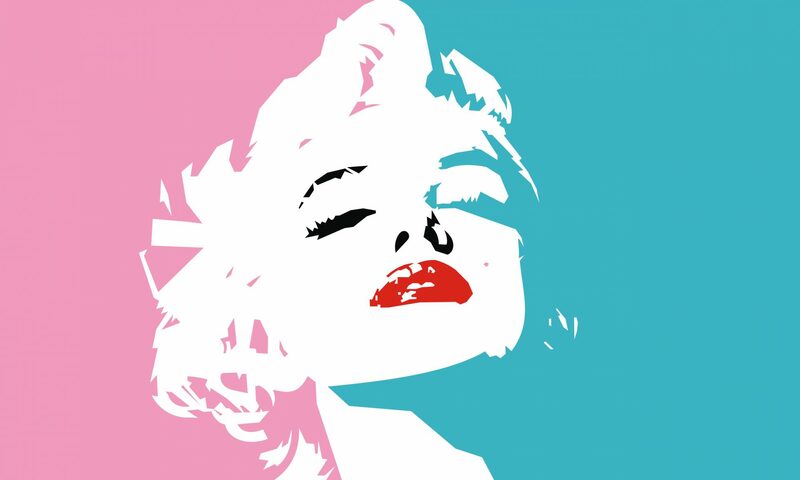 They are available on CynthiaRowley.com now, and at mass retailers in December 2011.. Previous PostPrevious Marc Jacobs for Dior? ?